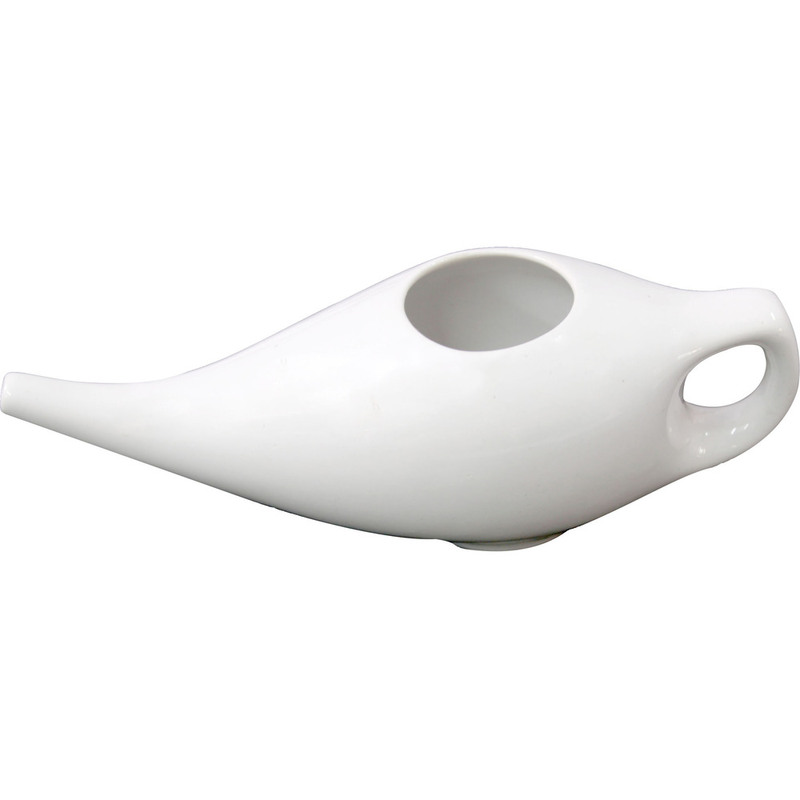 Alternative health practitioners throughout the world recommend the regular practice of nasal cleansing using a saline solution as part of a regular regimen of health and wellness. 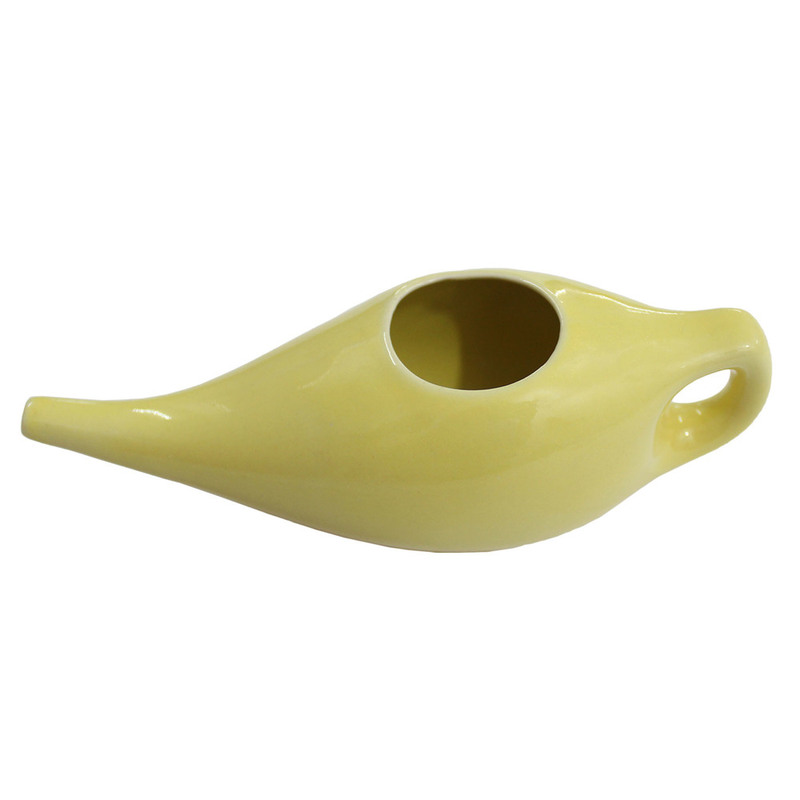 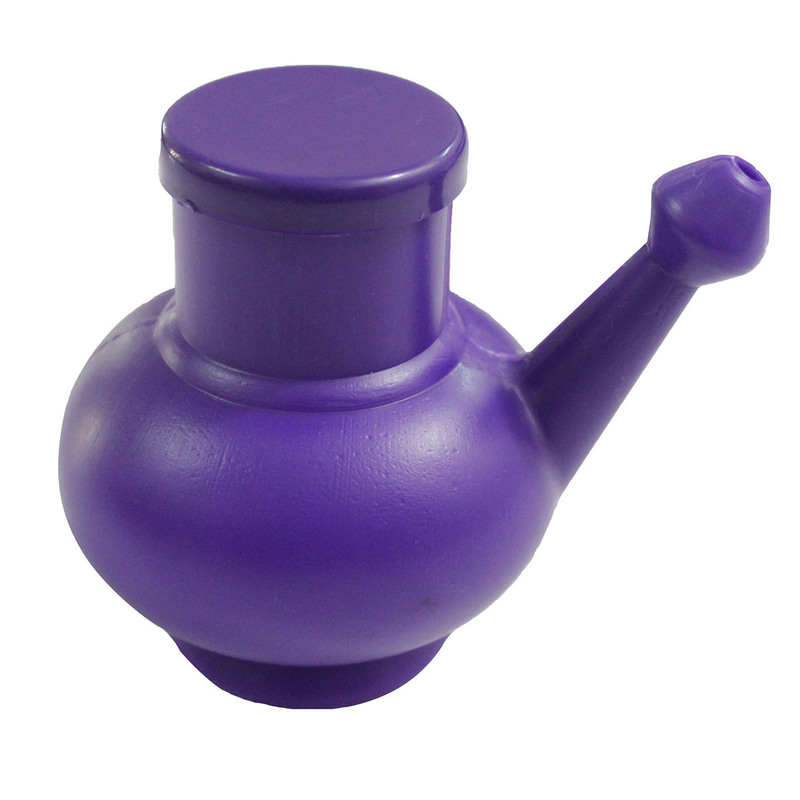 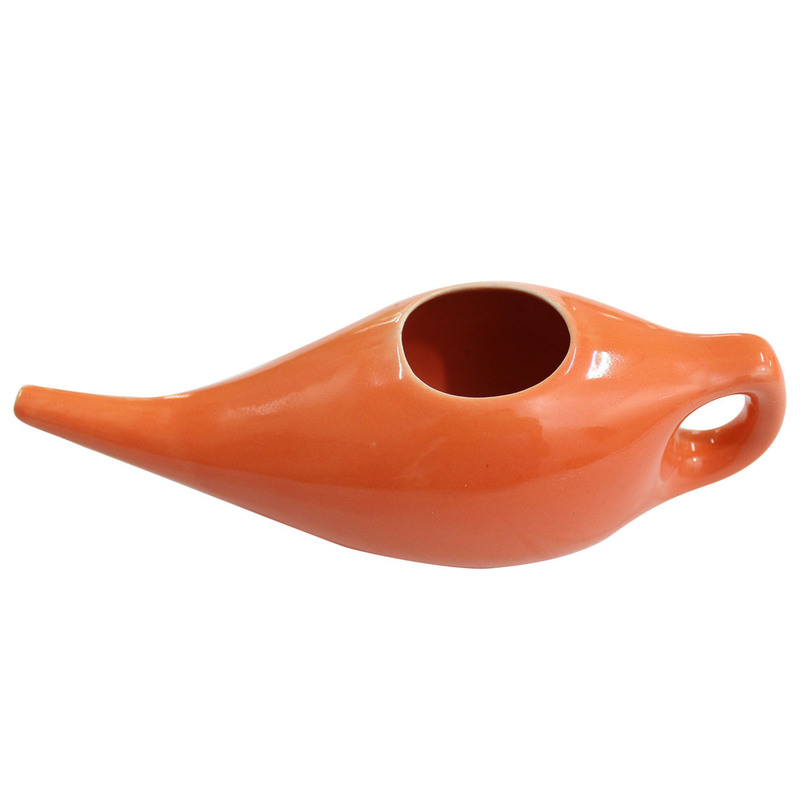 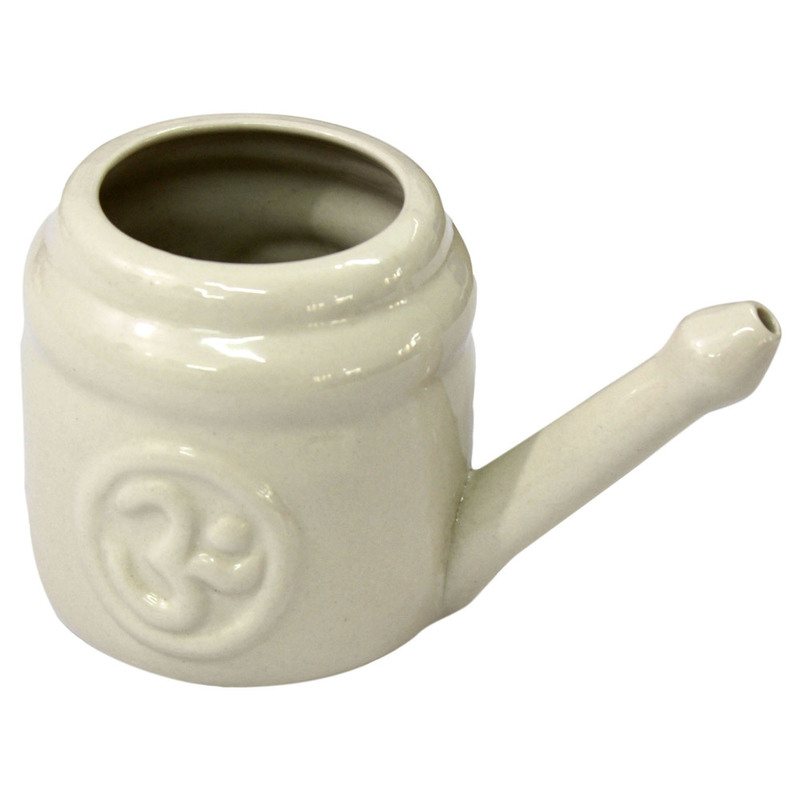 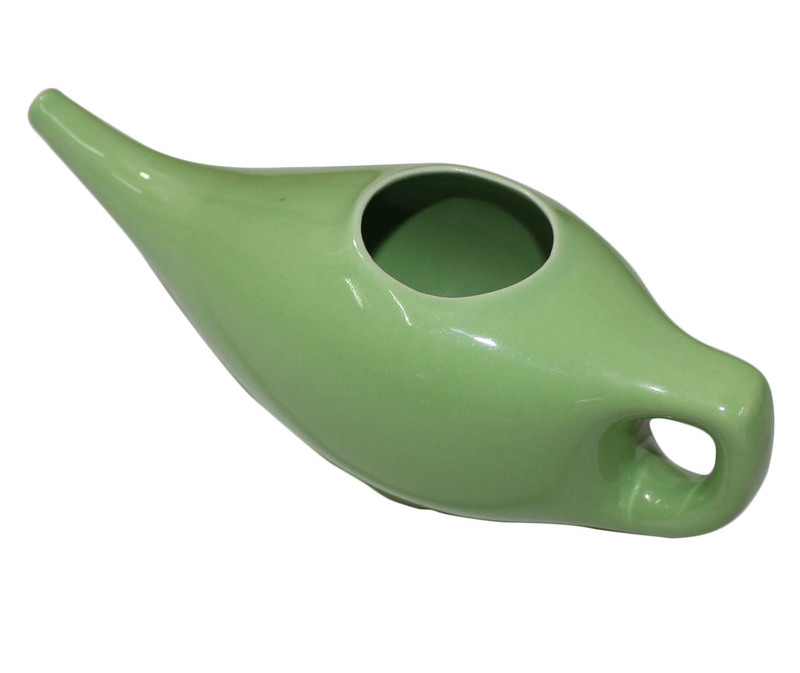 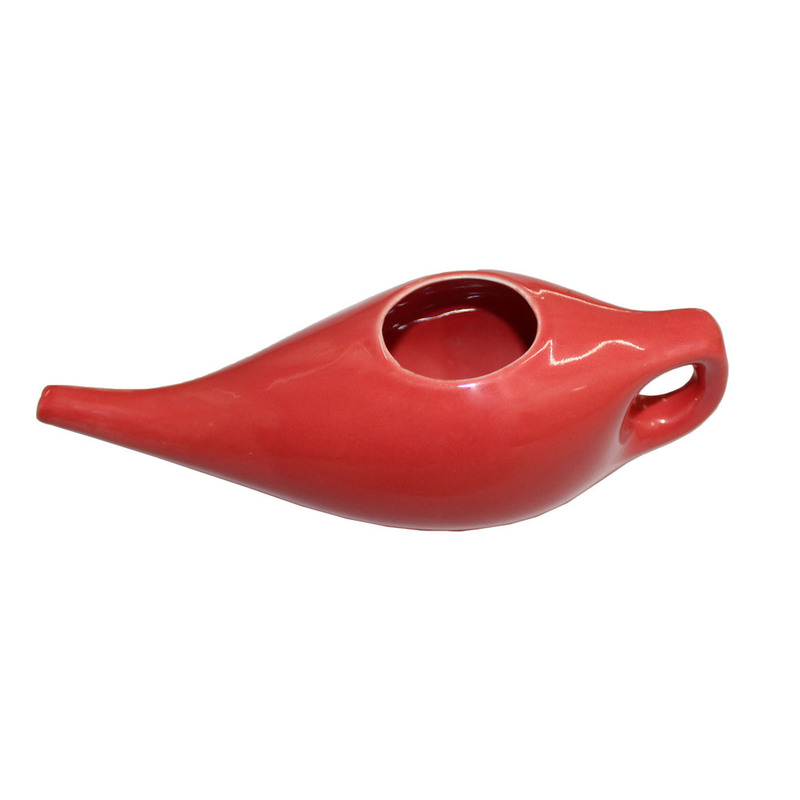 Yoga neti pot is a gentle, safe, efficient way to deliver a good cleansing dose of saline to the nose. 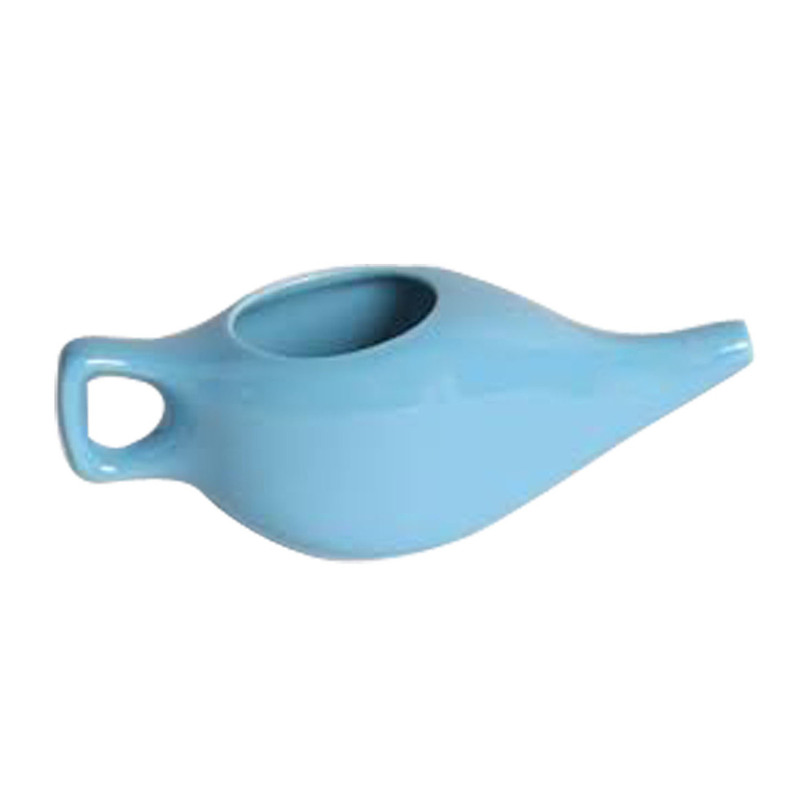 The practice of nasal cleansing - known as Neti - has been used by practitioners of Ayurveda and Yoga in India for thousands of years. 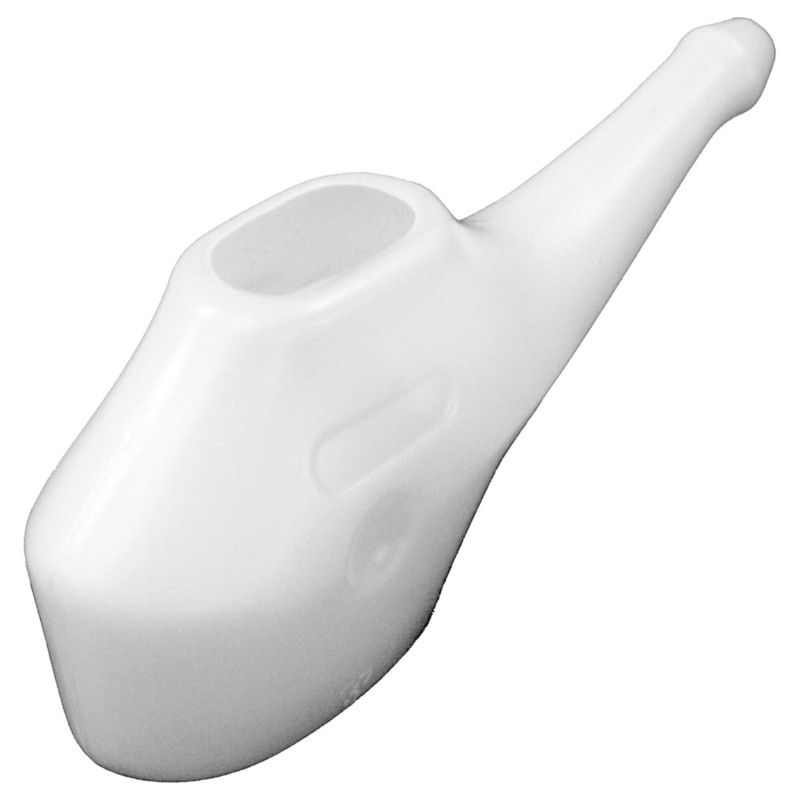 Neti is one of the 6 purification techniques performed prior to practicing yoga as a way of preparing the body for the yoga practice. 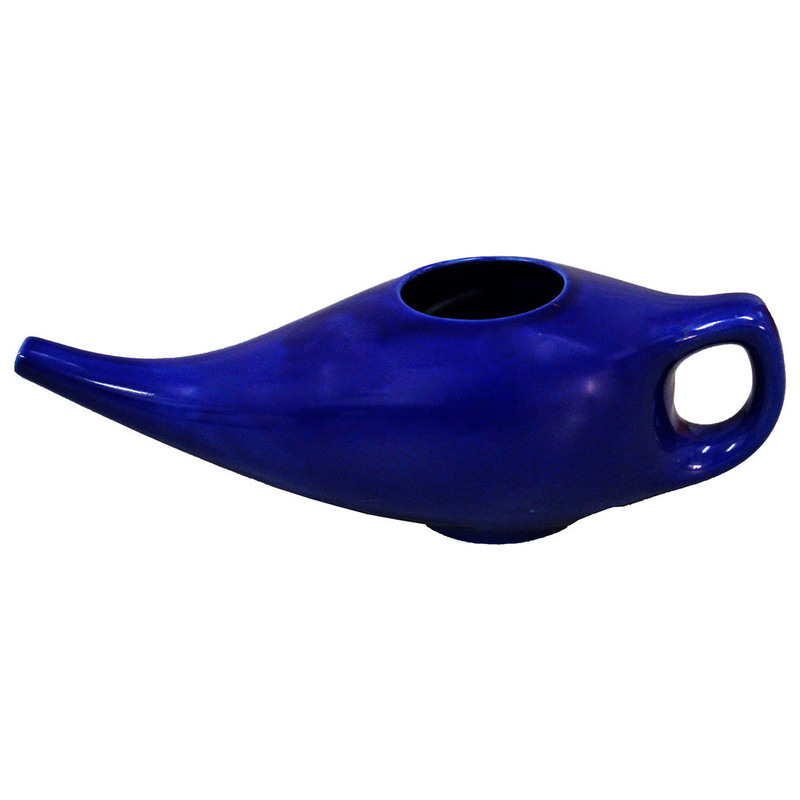 The Neti pot is the only real tool to practice Neti (Jalaneti).